If you are looking to shred your old medical files and X-rays then you came to the right place. Neighborhood Parcel can help you shred your personal files and patient’s records safely and in accordance with the latest HIPAA rules and requirements. 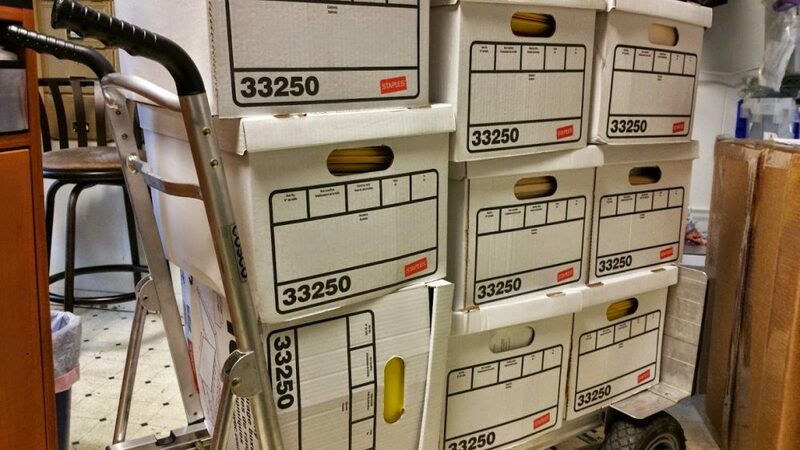 Boston MA area residents know that these files must be protected to safeguard their identity. Businesses and medical practices also know that it is a matter of law compliance! The medical files often have patient’s identification data including Social Securit Numbers, billing contact details and more. If this material falls in wrong hands, it will be devastating in financial losses and time to recover. Save time, money, and protect your identity. Shred your documents safely and at your convenience; Call us today at (978)636-0301 to make sure your medical documents are destroyed properly and then recycled. Also, if you work from your home, ask us about our scheduled off-site shredding service. Document Shredding has been proudly providing residential shredding services to residents of the Boston MA area since 1996. Why Choose Our Medical Shredding Service? 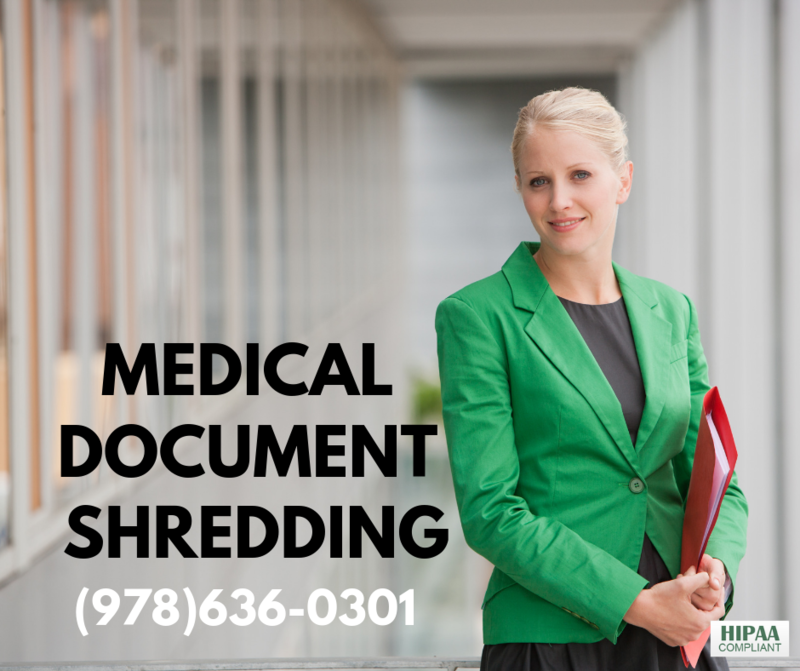 Free Medical Shredding Service Estimates.